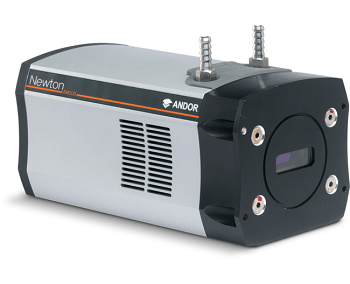 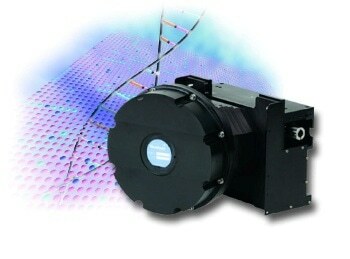 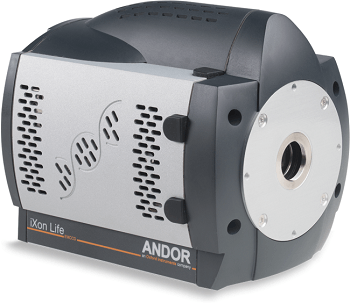 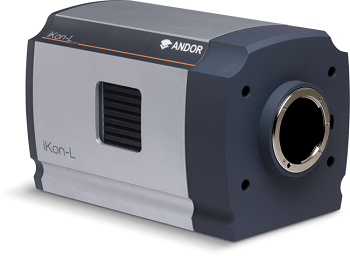 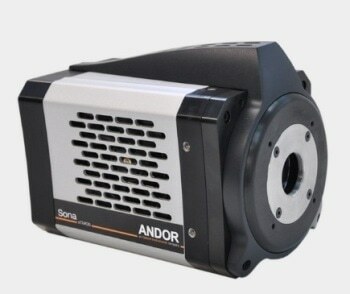 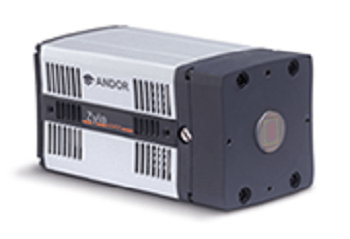 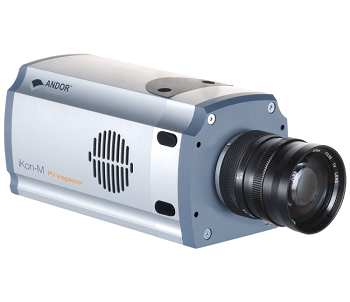 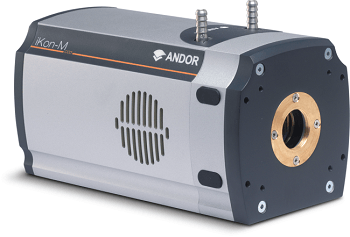 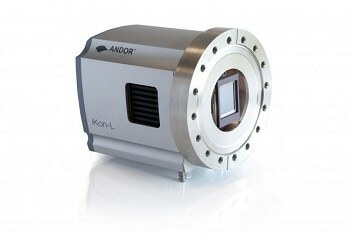 Andor’s iKon-XL is a thermoelectrically (TE) cooled, very large area CCD camera platform. 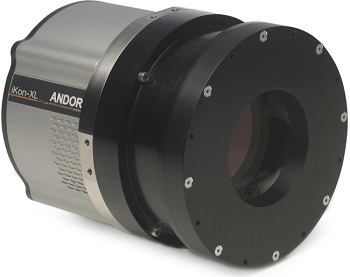 It has superior field of view sensors that are perfect for prolonged exposure astronomy applications. 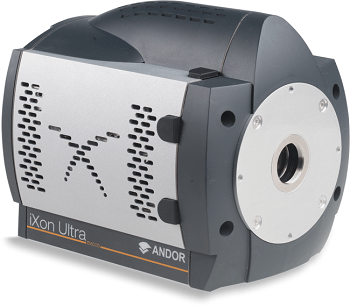 The ultra sensitive iKon-XL uses the patent-pending ColdSpace™ technology to cool a 16.8 MP sensor down to -100°C, avoiding the need for unreliable cryo coolers or liquid nitrogen. 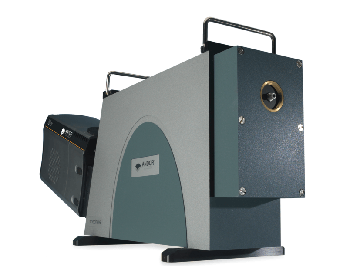 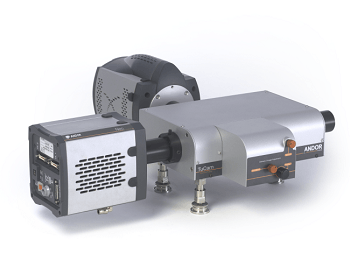 It also uses Extended Dynamic Range technology, which helps to obtain the maximum well depth and lowest noise within a single scan, accompanied by up to 18-bit digitization capability. 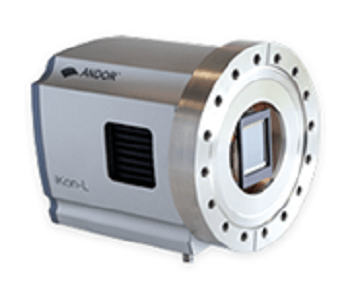 The iKon-XL 230 model is suitable for astronomy or X-ray/neutron radiography applications as it utilizes the e2v CCD230-84 back-illuminated sensor, which provides an extremely large 61.4 x 61.4 mm imaging area from a 4096 x 4112 array format and 15 µm pixel size. 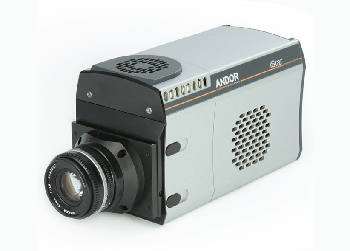 The iKon-XL 231 model contains the e2v CCD231-84 ‘astro’ back-illuminated sensor, which provides a large 61.4 x 61.4 mm imaging area from a 4096 x 4112 array format and 15 µm pixel size. 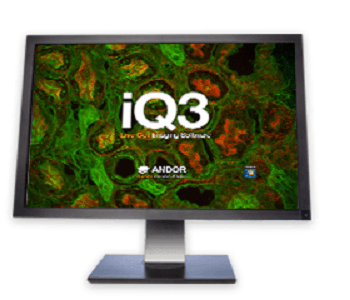 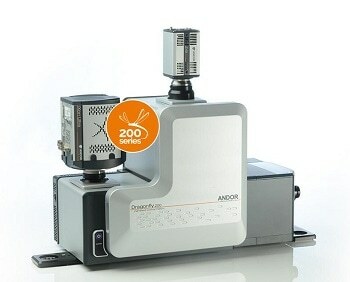 This model comes with a variety of sensor QE coatings, in both deep and standard depletion formats. 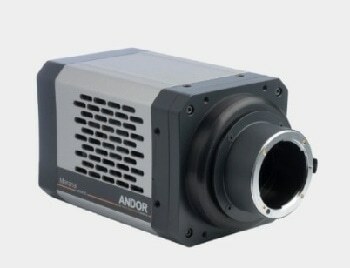 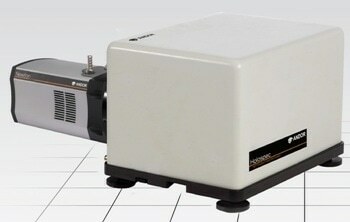 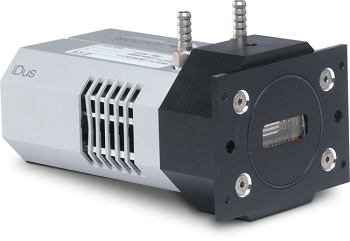 The model delivers superior CCD performance, with a very large well depth of 350,000 e- and very low read noise of 2.1 e-. 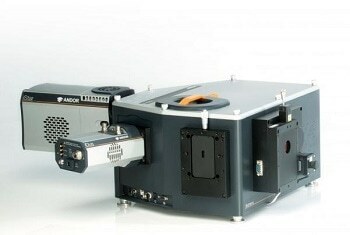 Thanks to the unique Extended Dynamic Range technology of the iKon-XL, even non-binned images need 18-bit digitization to avoid under-sampling of the resulting extraordinary dynamic range.